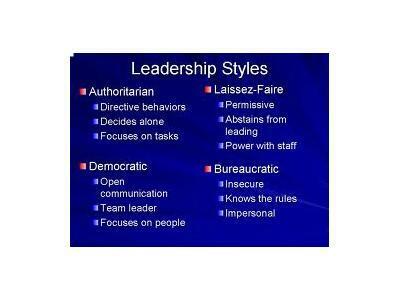 There are many styles of leadership. 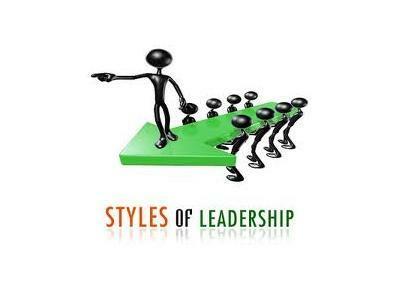 How a leader approaches a problem can vary based on their individual style. 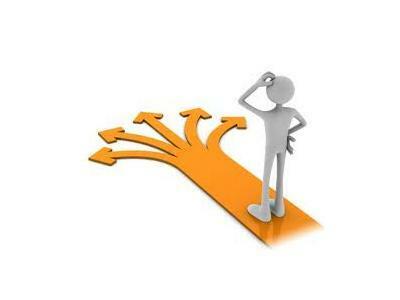 Some are solution oriented people and many are obstacle oriented people. Your leadership style does not have to be based on your personality, you can and should develop various styles to address different situations. 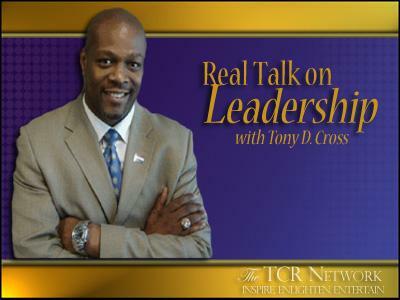 In this two part series we will explore over 19 different leaders and leadership styles.